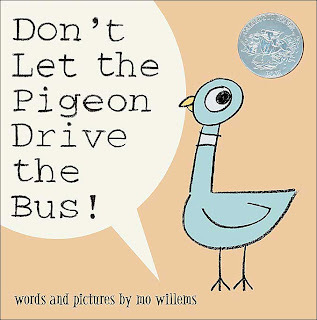 Today we read this hilarious picture story book- Don't Let the Pigeon Drive the Bus by Mo Willems. 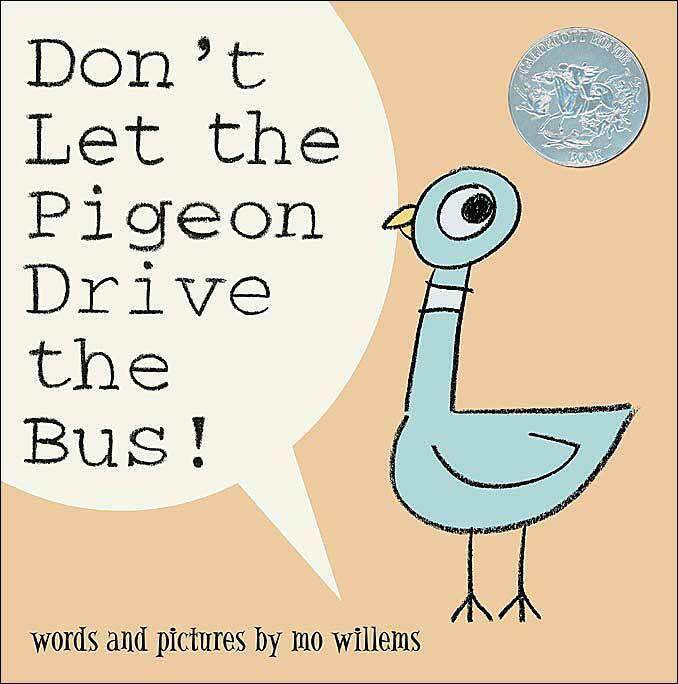 It is an unrealistic story of a pigeon trying to convince a bus driver that he should be allowed to drive the bus. The pigeon is quite convincing (or really just annoying because he nags so much). We discussed the character traits of the pigeon and decided that he is confident, stubborn, a nagger, cheeky, adventurous, a go-getter, crazy, curious and persistent! We then talked about all the devices that we have learnt about that could convince somebody to do something and decided we would have a debate. Would you let the pigeon drive the bus? What do you think? Would you let the pigeon drive the bus? 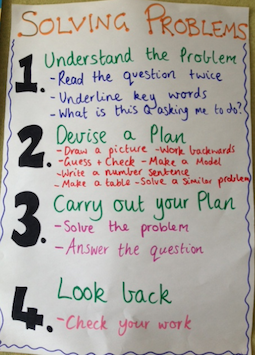 Do you think we met our success criteria? Why / Why not? Have you ever done debating before?